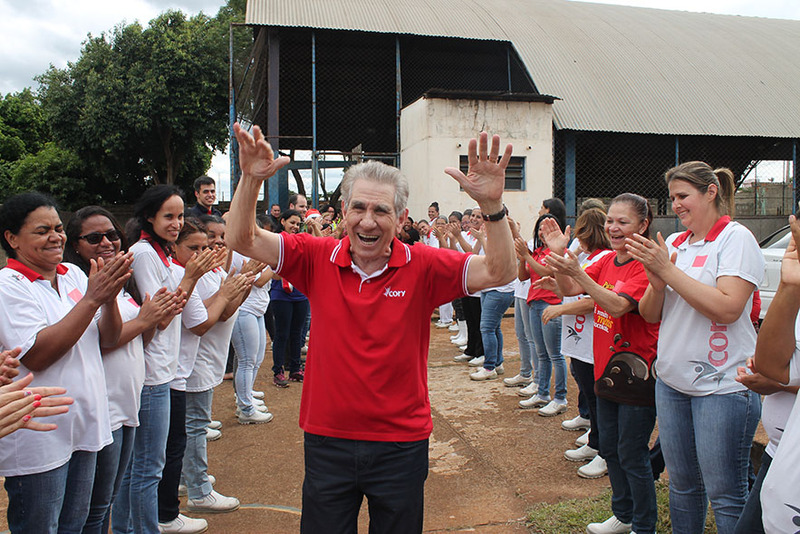 Along the construction of Arceburgo’s Factory in the State of Minas Gerais, another dream has come true in 2003: ICEC (Cory Institute for Education and Culture). 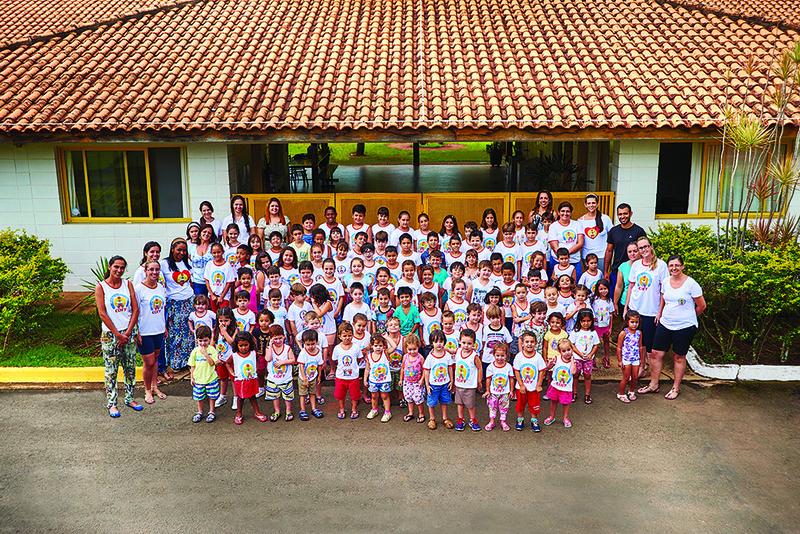 At the very beginning it should be only a day care for employees’ kids, although it was extended to other kids from the community in Minas Gerais and became Cory Institute for Education and Culture. Within time we have grown and won people’s trust. 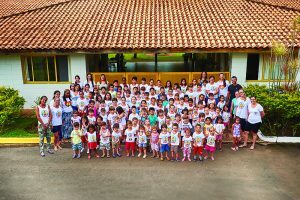 Nowadays, holding more than 180 students, Cory offers well-being, security and life opportunities to all of these people. 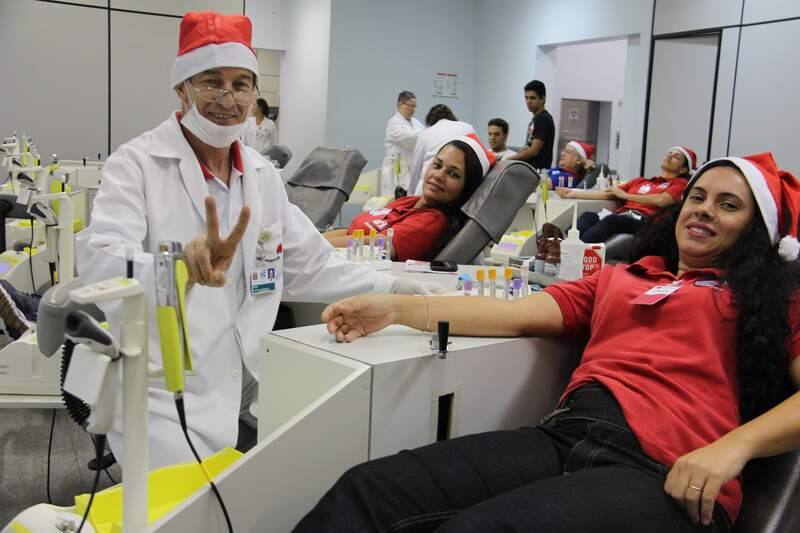 In 2017, 120 Cory’s “Santa Claus” have been to Hemocentro (a Blood Donation Center) in Ribeirão Preto to give blood in a Charity Xmas Campaign. These donations have helped up to 480 lives in a time of the year when donations drop drastically because of celebrations and vacation. 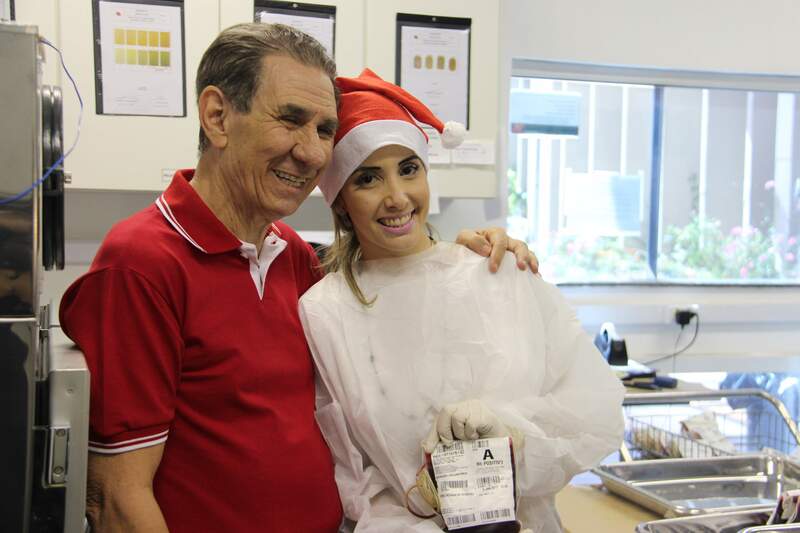 In addition, more than 100 employees from Cory’s Arceburgo Unity have given blood in a partnership with Alfenas Blood Bank and at least 100 more have been to Arceburgo’s Hospital to give gifts and share love to patients. 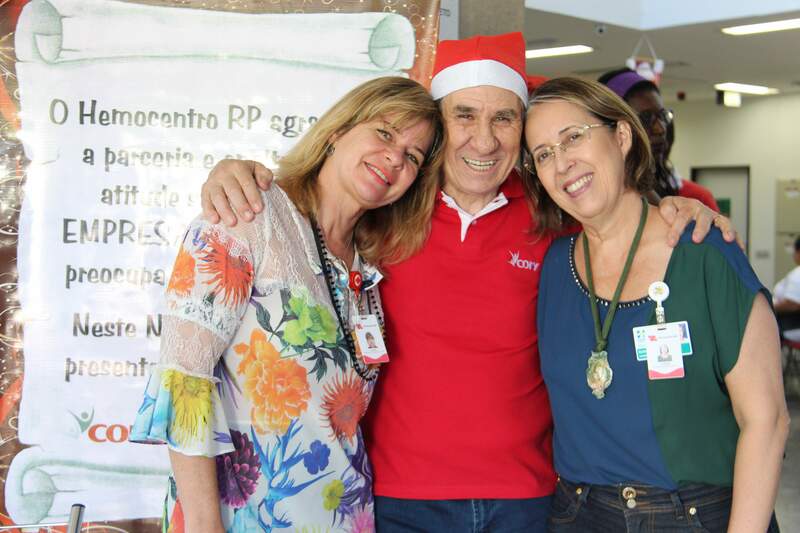 In another charity campaign, 150 employees have been to Casa do Vovô (an elderly nursing home) in Ipiranga neighborhood in Ribeirão Preto to play Bingo, cards, read stories, among other activities. 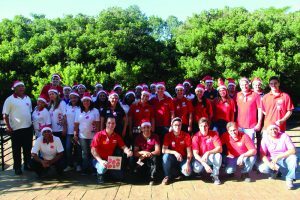 In 2016, Cory’s employees attended a charity action in the Children and Teens Attendance Center in Simioni neighborhood. The Center attends 95 children and teens from 6 to 17 during the shift opposite to school, developing sportive and cultural activities. 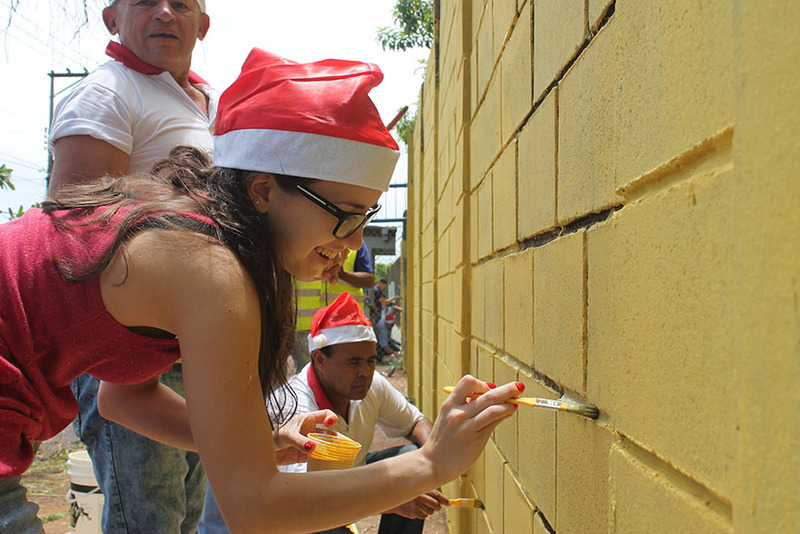 During two days, Cory’s employees have mowed the lawn around the building and painted walls, doors and windows. 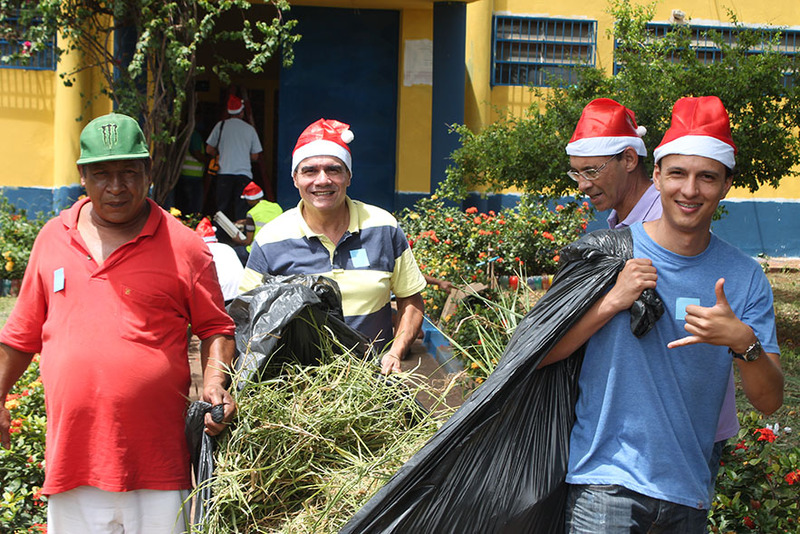 All the material was donated by the company. After all the hard work, everybody celebrated! A lot of candy was given and a lot of fun was shared with trampolines. 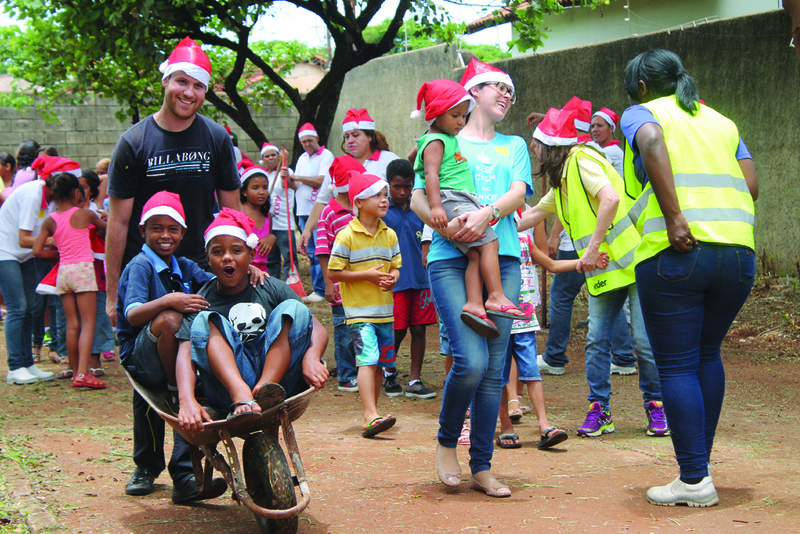 The kids were extremely happy!